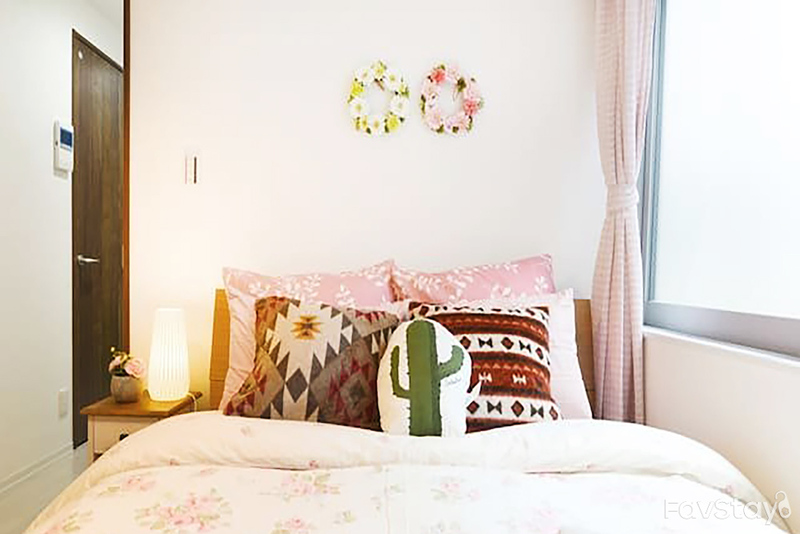 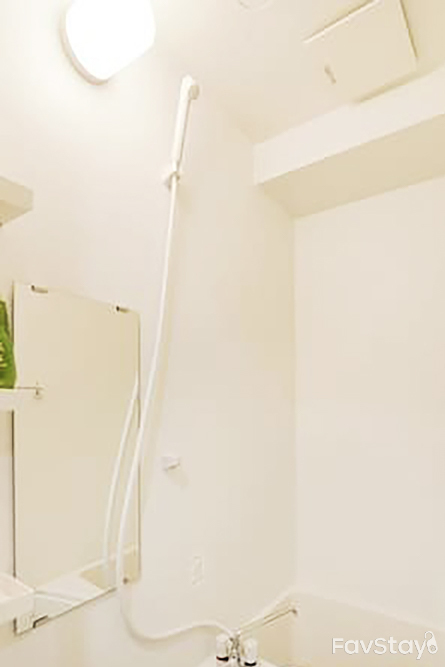 A newly decorated apartment with a playful environment with a tone of white. 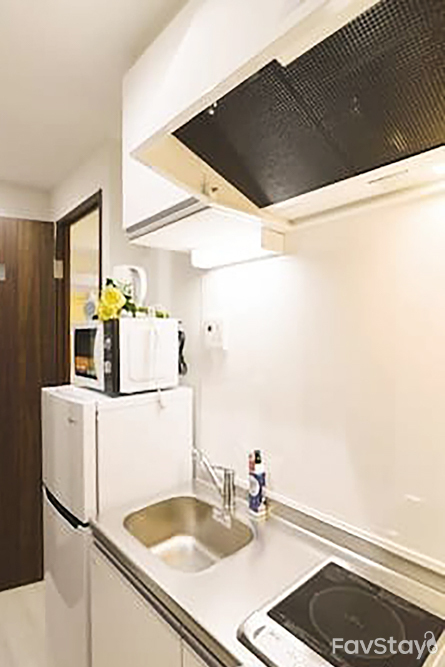 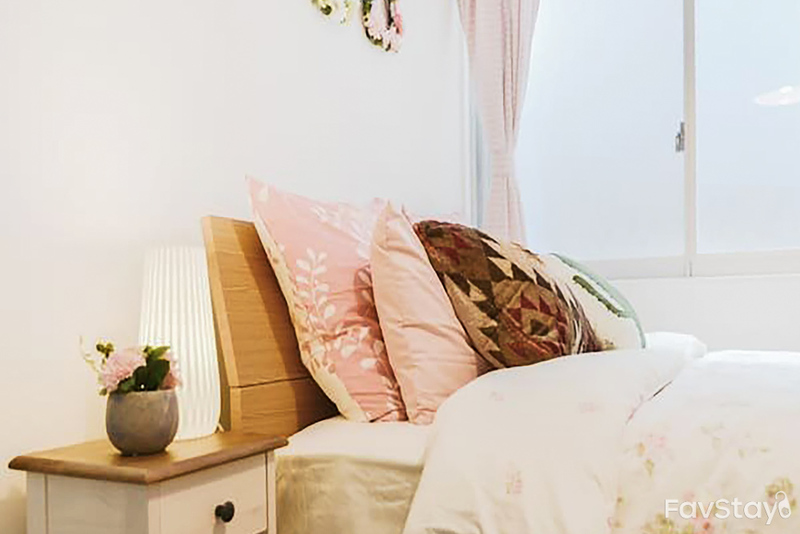 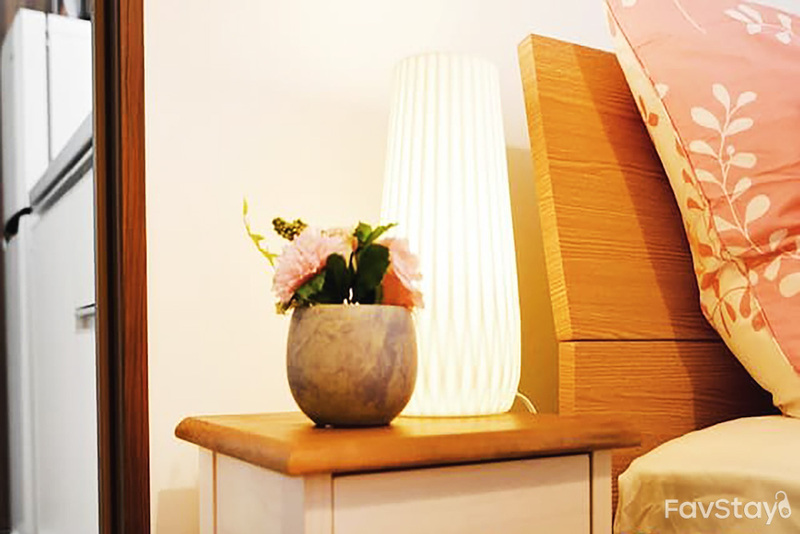 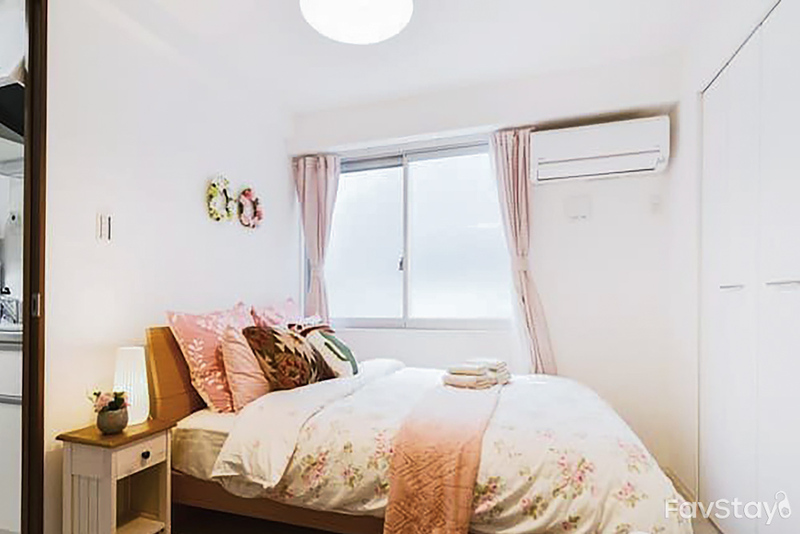 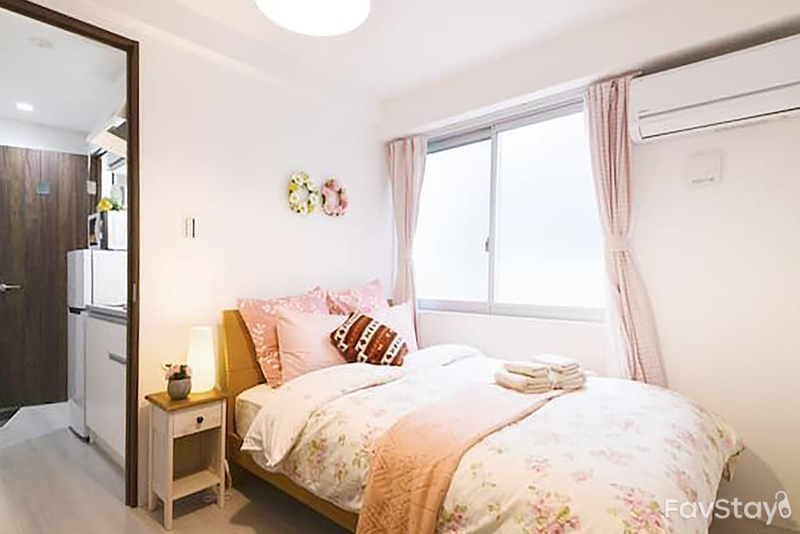 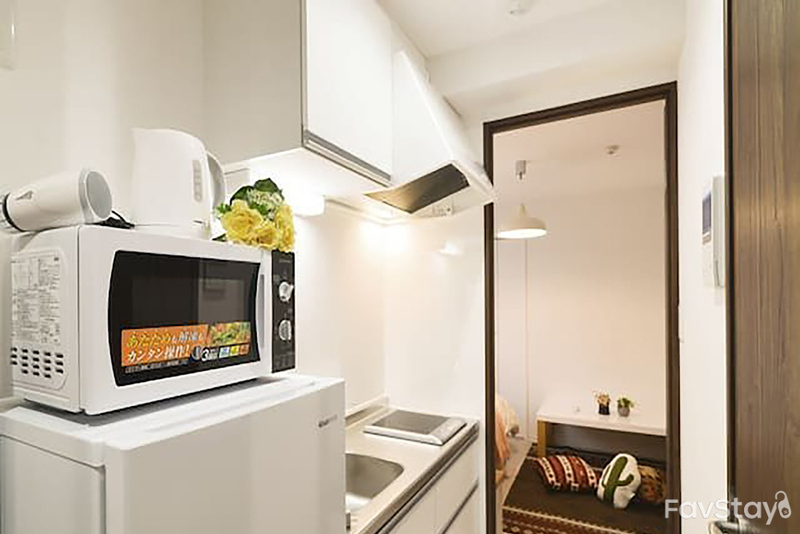 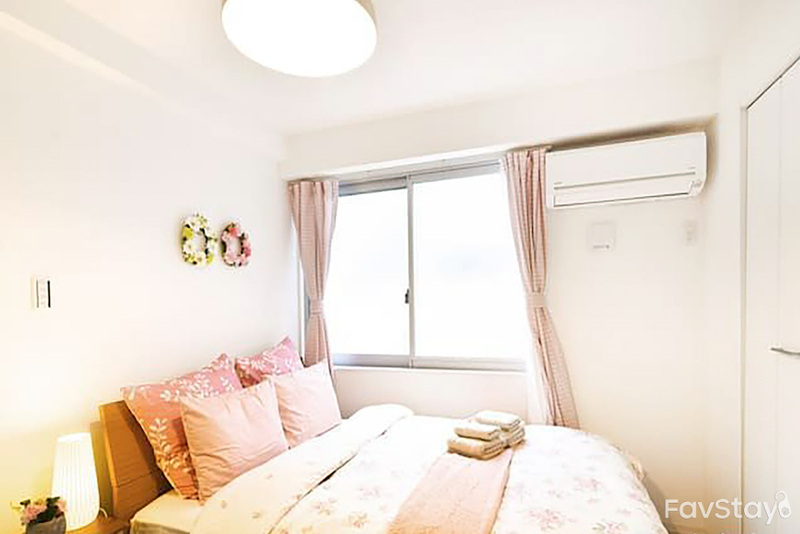 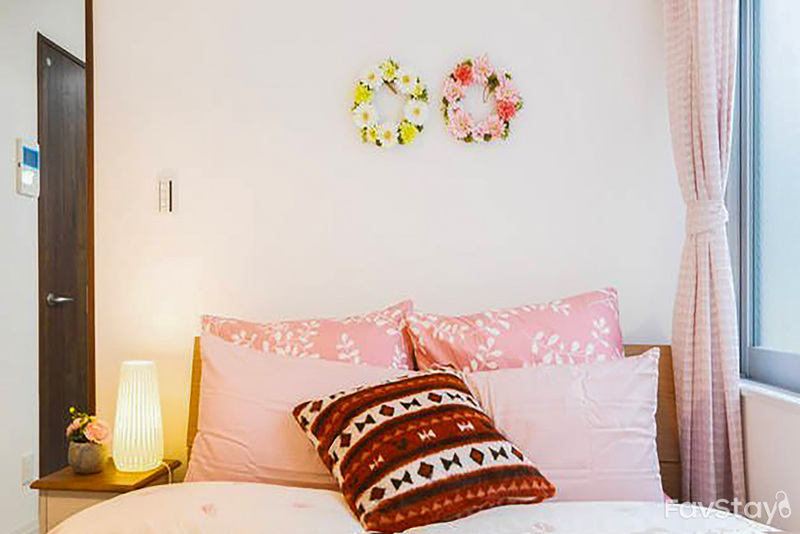 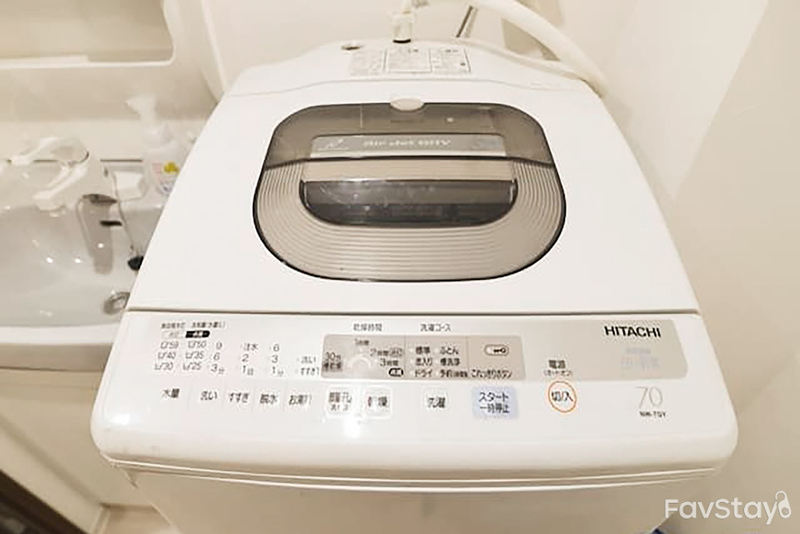 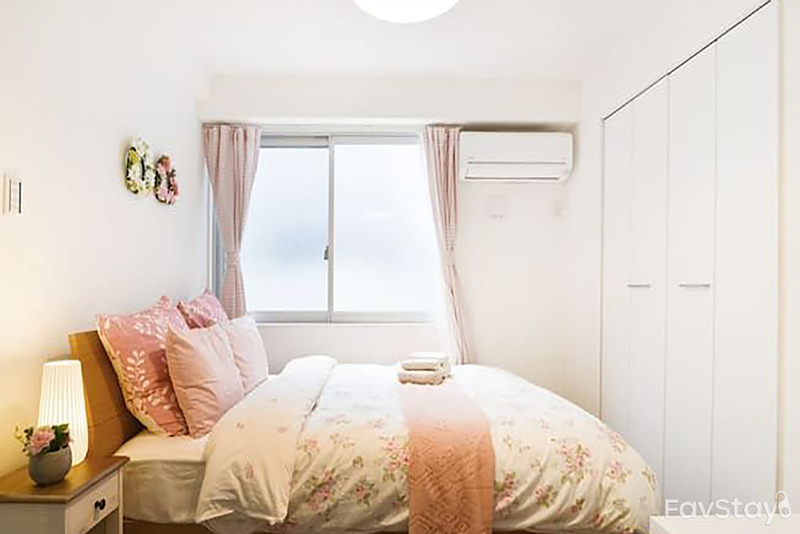 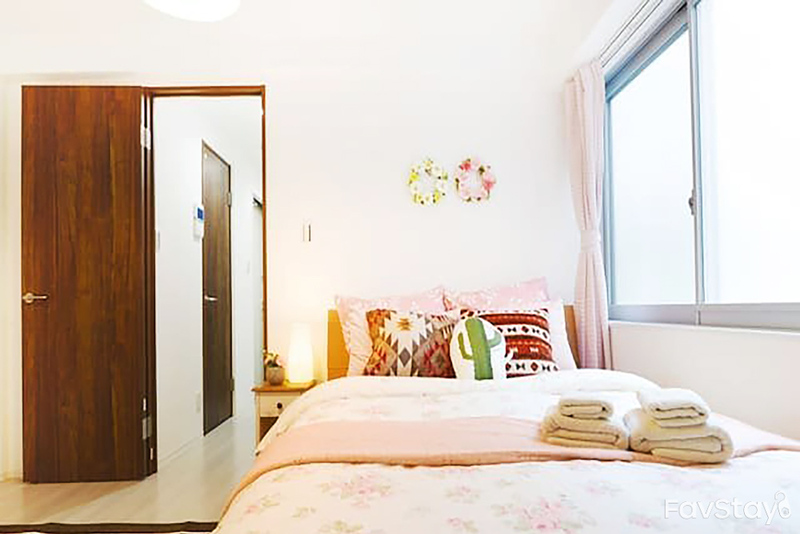 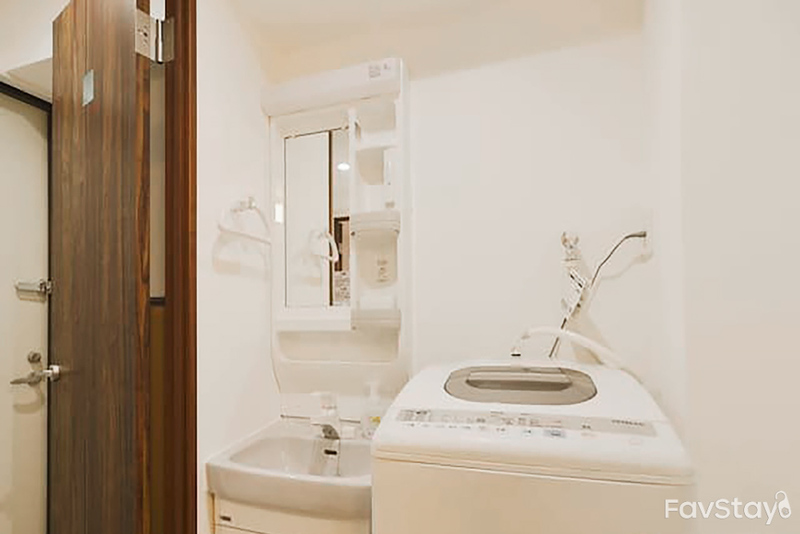 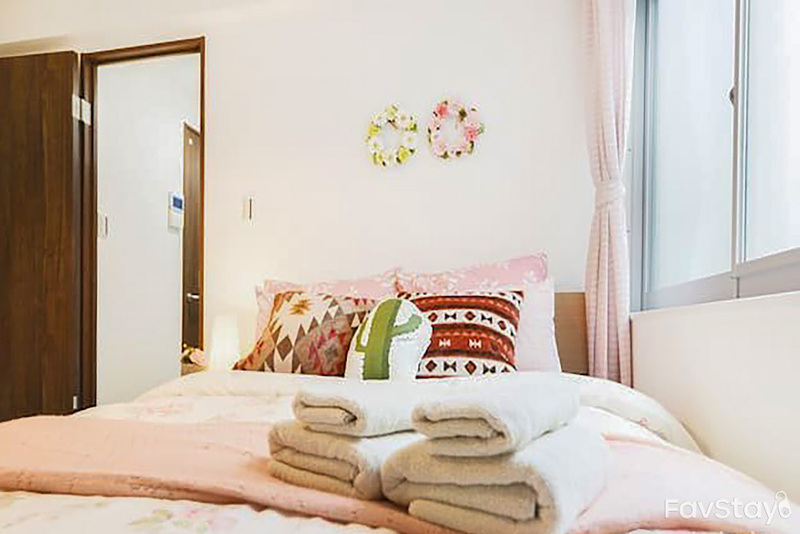 Perfect location for people with luggage as it takes only 1 minute by foot to the closest train station – Higashi Shinjuku station, one stop away from Shinjuku station and other famous spots like Ueno, Ginza, etc. 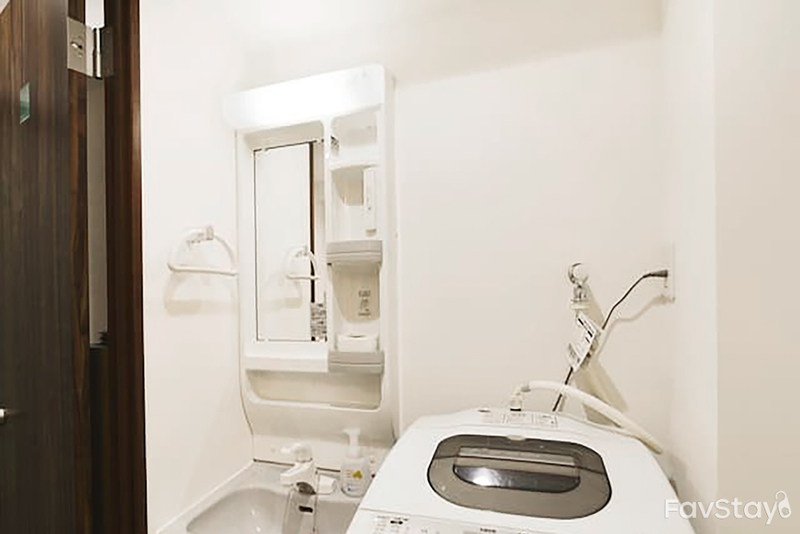 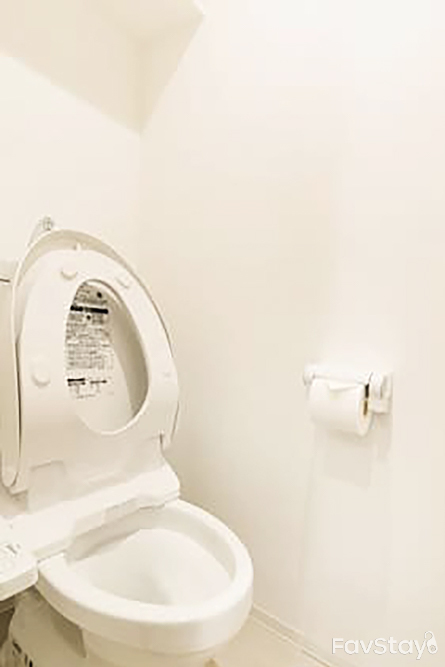 The accommodation includes one bedroom with en-suite bathroom. 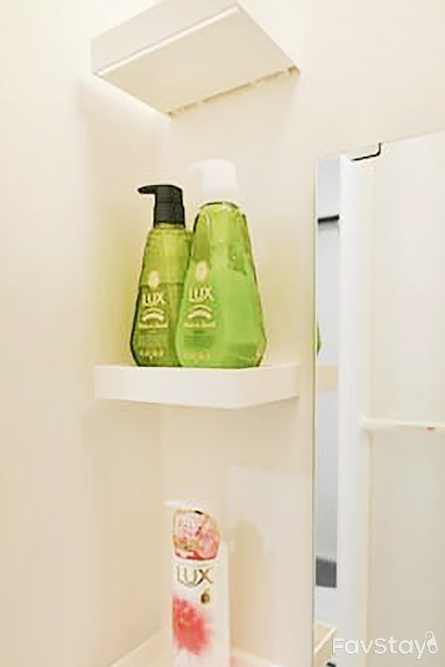 Room amenities are available for guests. 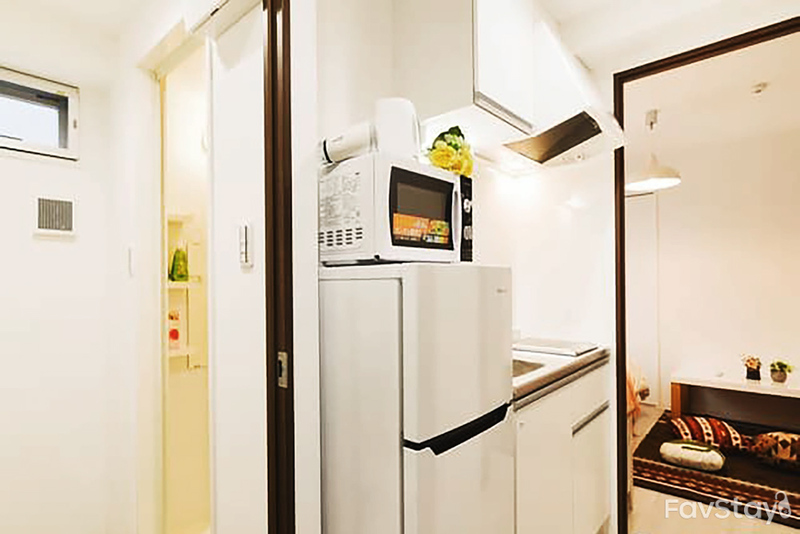 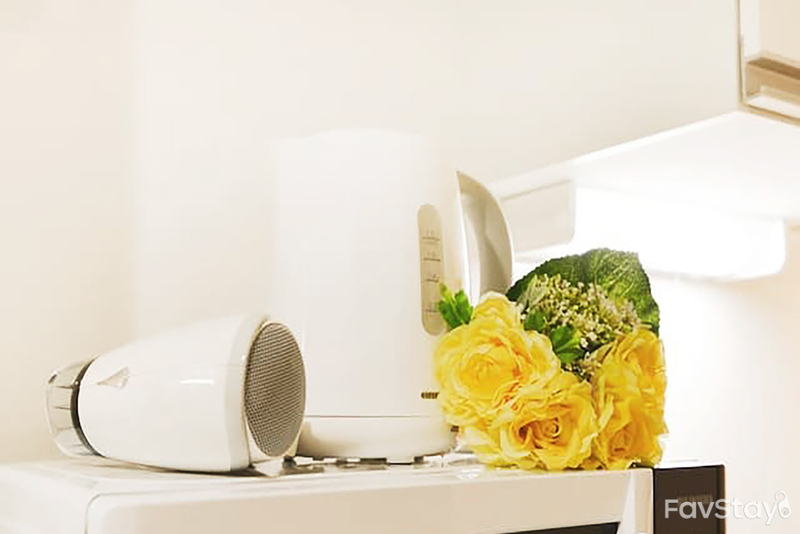 You can enjoy cooking in a fully equipped kitchen and dine with your loved one. 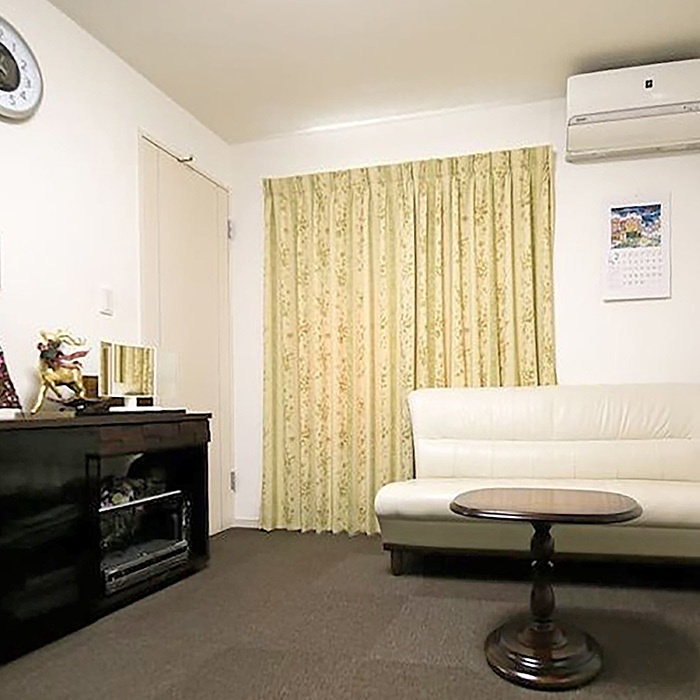 Only 1 min walk to Higashi-shinjuku station, which is excellent news for ppl with luggage. 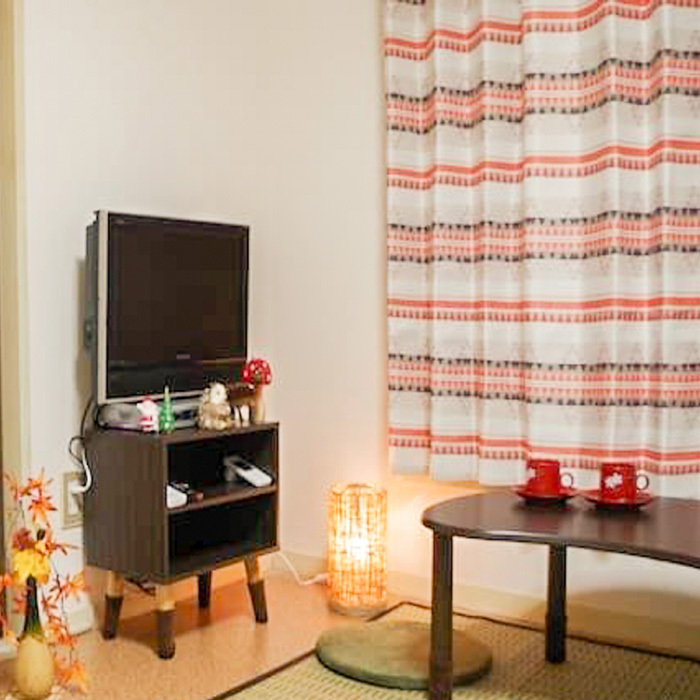 Just 1 stop from Shinjuku station, easy to get to sights like Ueno, Ginza, etc."